Our Favorite Kylie Jenner 2017 Photos! 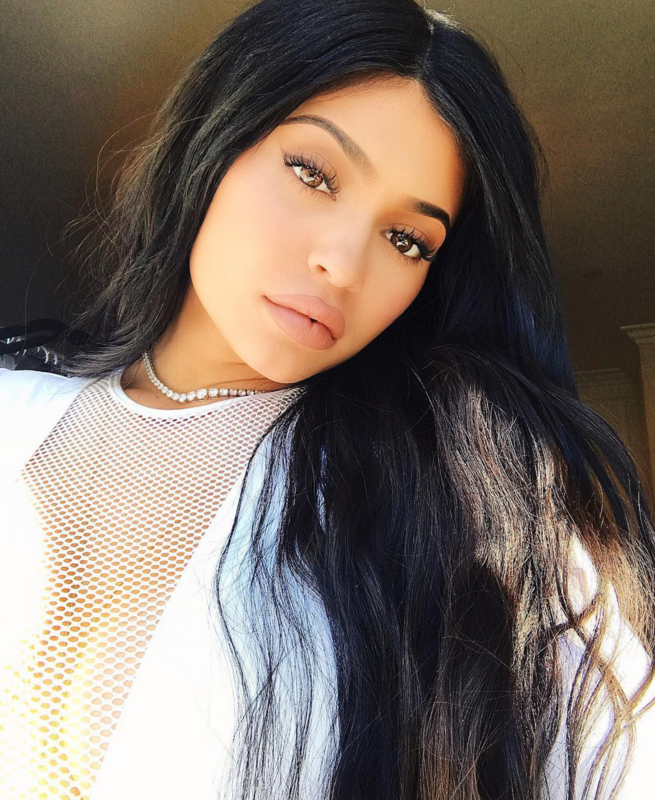 #KylieJenner is one of the most followed people on Instagram and we are about to show you why. Her accounts is one of our favorites and always pushing the boundaries with her racy photos. Later this summer, Jenner is set to star in her own reality series called “Life of Kylie” on E!, which premieres in August. The highly-anticipated show focuses on Jenner’s life, friends and building of her beauty brand, Kylie Cosmetics. Enjoy some of our favorite Instagram photos of Kylie!